The French have “discovered” that the Dutch are boorish oafs; the Dutch think that all the French care about is organizing their next strike. This is the result of formal research done by organizational consultants Philippe d’Iribarne and Niels Noorderhaven. Perceived difficulties led the French and Dutch employee works councils (unions of sorts) to assign the researchers the task of finding out how the relationship was faring. Their findings have been highly confronting. For example it has been suggested that, “One must seriously question whether the constant misunderstandings will cause the company to go under, especially given the killing competitive field.” Their 100-page report portrays a deep chasm between the two organizations, caused by cultural differences that they simply refuse to bridge. Some cultural variances seem minor. For example, visiting KLM employees are required to pay €10 for their lunch in Paris, while their corresponding French colleagues pay €4 in Amsterdam; and there are few things that upset the Dutch more than financial inequality. After 13 years, the French have yet to become accustomed to the directness of the Dutch. They consider them a bunch of ill-mannered farmers. The Dutch, in their turn, find the French far too introspective and theoretical, and, in comparison, find themselves to much more efficient and entrepreneurial. Cultural misunderstandings such as this one appear insurmountable. It would seem that the only suitable way forward would be that one party or the other changed its behavior and conceded to being ‘led’ by the other. The problems are that most people don’t like feeling that they are being ordered about, and getting people to change their habits is near impossible. In difficult situations such as this, BRIL.Solutions’ three stage process of mapping, bridging and integrating, provides the necessary breakthroughs. This technique allows everyone to make use of each other’s strengths in order to move, in the most effective manner, towards a common goal. It creates a proactive work environment, where problems can be dealt with before they cause major interferences. The crux of this problem solving is to have open dialog and clear communication, and herein lies a major challenge. Language is one of the biggest impediments within Air France-KLM. The company’s official language is English, but you’d be hard-pressed to find Parisian colleagues who speak it. When the former Air France-KLM CEO, Alexandre de Juniac, stepped down as head of the organization, in his farewell address, he wondered aloud why colleagues clustered in cliques, with little intermingling between groups. The irony of the fact that Monsieur de Juniac delivered his speech in French appeared completely lost on him. This situation is one of many that proves tackling differences between people of different nations isn’t simply a ‘nice to have’ exercise, particularly on the international stage. The survival of entire companies is at stake. Starting from the very early days, it is important to consider, and constantly review, the differences between people from varying countries and backgrounds. This becomes critical when it comes to projects like mergers between international companies. Culture will never disappear. In the global village, people from even more varied backgrounds than the French and the Dutch must work together. Being open about differences between international colleagues, and how these affect thinking, understanding and the creation of ideas in the workplace, creates success. By ignoring the differences caused by nationality, you risk sinking your entire ship. Accepting, from the start, that international enterprises WILL experience challenges due to cultural misunderstanding means that preventative measures can be implemented. If problems have already occurred, examining their cultural roots will most often lead to the solution. 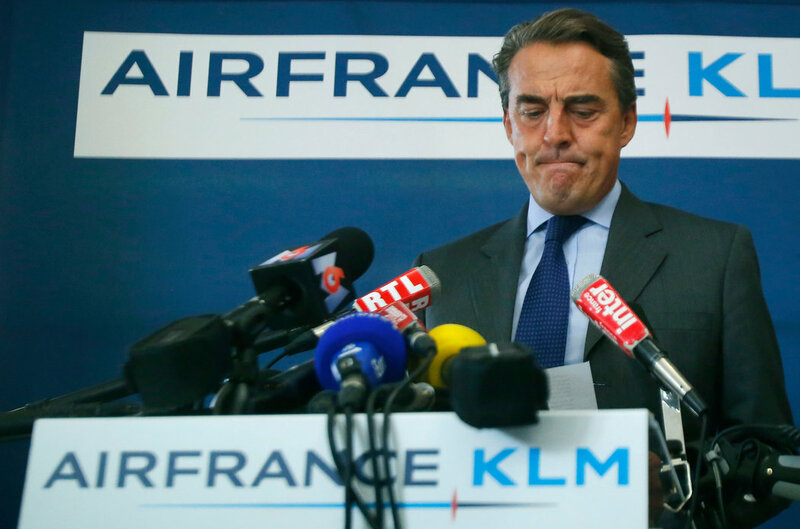 While salvaging the Air France-KLM situation appears impossible, there is a way forward. However, the deciding factor, which is yet lacking in the case of this failing marriage, is the desire to overcome difficulties. 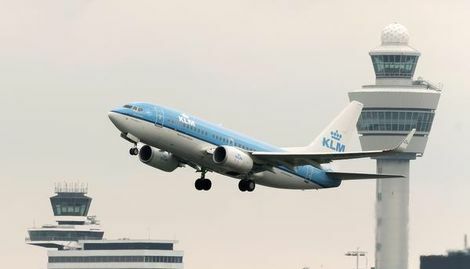 This desire, and the accompanying willingness to take action, have solved the problems of many companies in the past, and can determine whether the Air France-KLM partnership is, indeed, doomed to failure, or will take a different trajectory. This blog post is an adaptation from an article in the Dutch newspaper Telegraaf under the title “KLM’ers zijn Franse collega’s en samenwerking beu“.